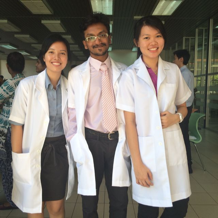 Anyway, today I would like to share an interesting event with you guys which will be happening in KL next week! 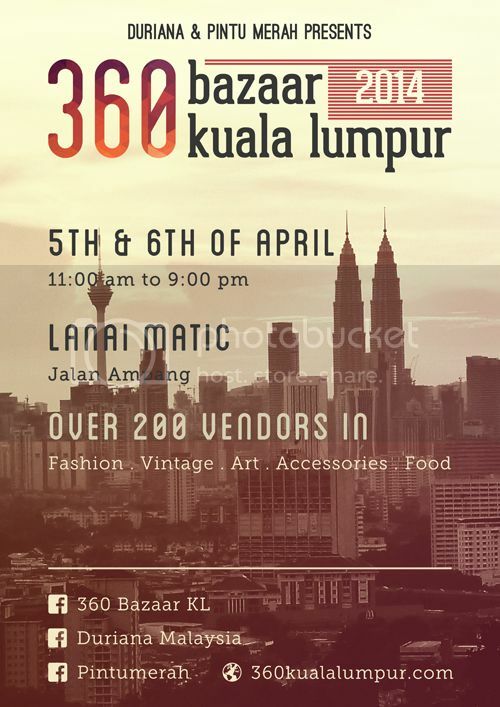 Duriana, a new Malaysian mobile marketplace app will be organizing one of KL's biggest bazaars - 360 Kuala Lumpur on 5th till 6th April 2014. This major bazaar event is a joint collaboration with PINTUMERAH, the annual organizers of the Kuala Lumpur Vintage Festival (KLVF). This event is expected to host over 200 vendors across a spectrum of categories from fashion to pre-loved to handcrafts and accessories to a wide mouth-watering selection of food vendors! That's not all, I have a special giveaway to my readers too! The first 20 readers to come to Duriana registration and mention "Bloggers @ 360" will receive a special Duriana non-woven tote bag. 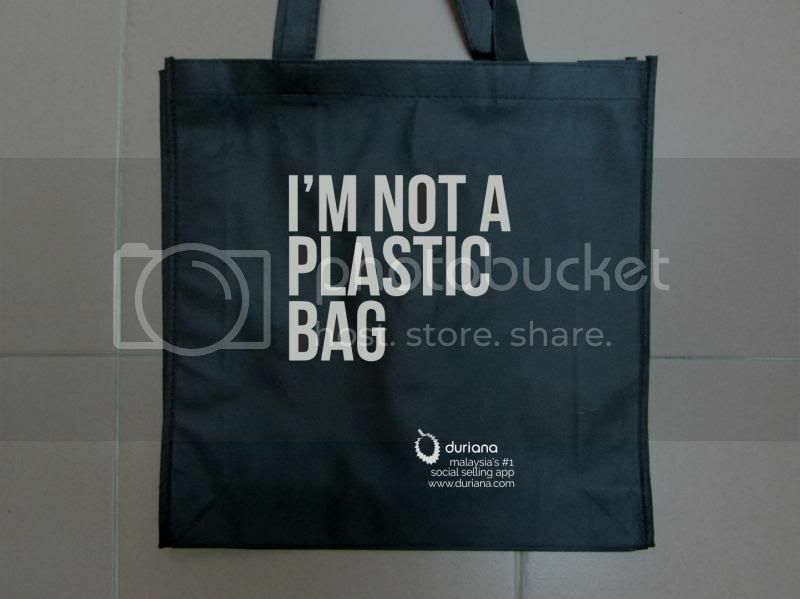 Remember to click "Attend" on the event page in order to get the non-woven tote bag from Duriana. Event page: https://www.facebook.com/events/211680169028375/?fref=ts.